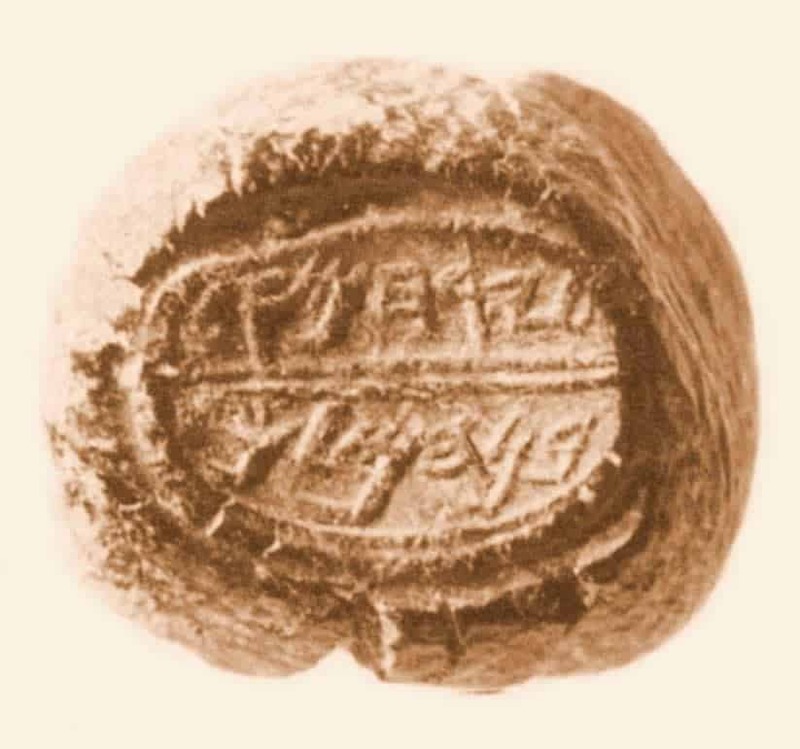 Back in 1945, Nag Hammadi, Egypt, made an impressive discovery. 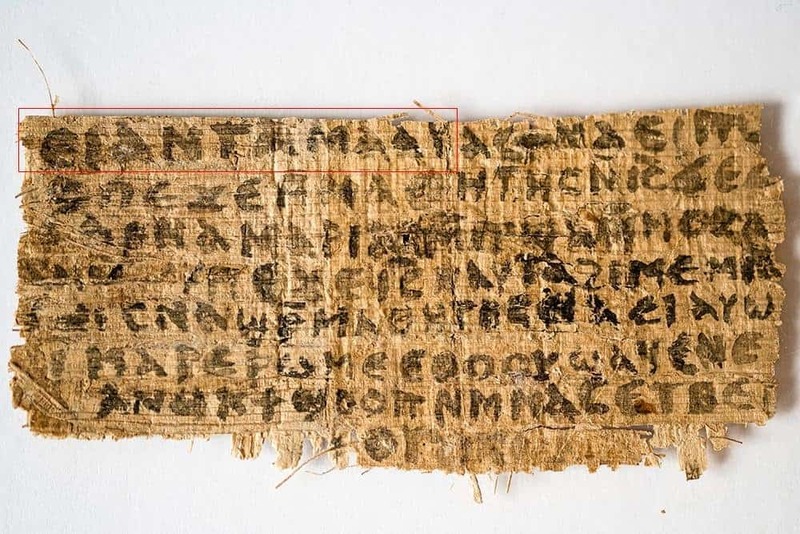 A local peasant found twelve leather papyrus books inside of a big jar. The contents of said books were Gnostic texts known via commentaries from the Church. 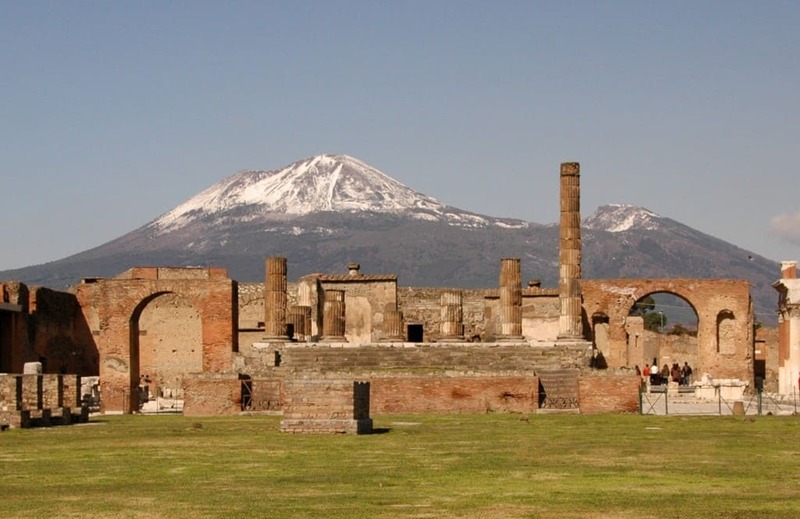 Pompeii, the ancient city from Rome, was buried in a volcanic eruption after Mount Vesuvius exploded. For 1700 years, the entire city was lost to the world. Today, tourists can visit the unearthed buildings and people who lost their lives there. 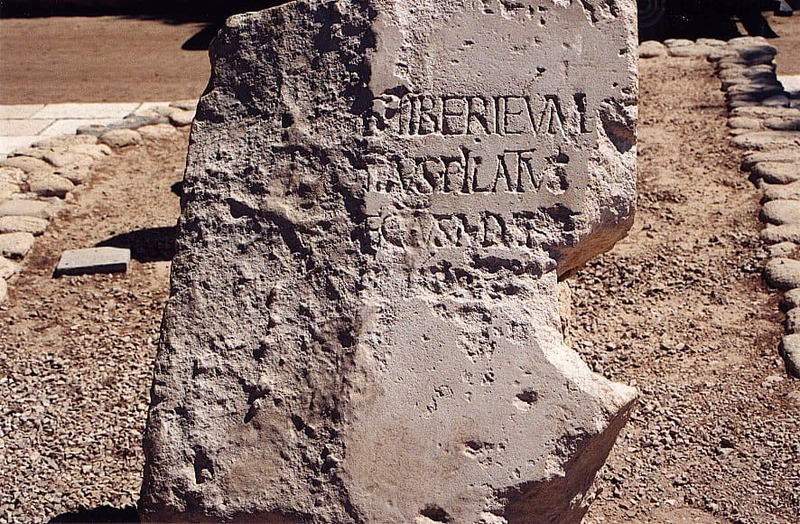 The Pilate Stone, which isn’t quite known amongst most people, was discovered rather recently in 1961. The excavation team were going through an Ancient Roman theater constructed by Herod the Great back in 30 BC. 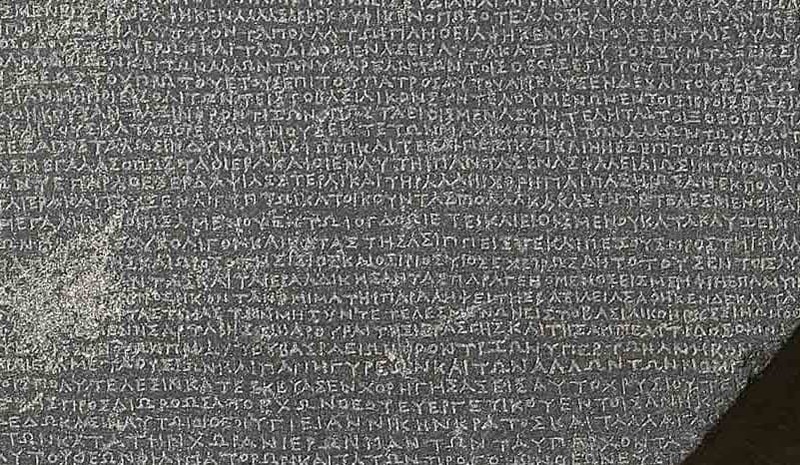 The stone was used as part of a stairway, and has a religious inscription scrawled across it. 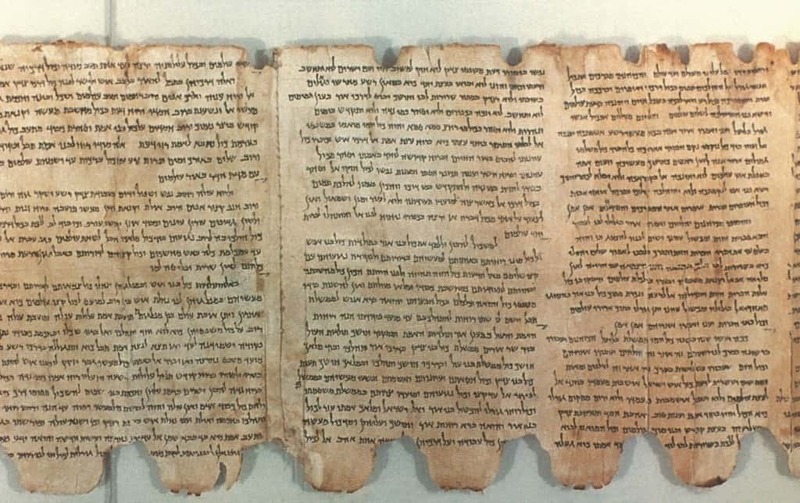 The Dead Sea Scrolls are 972 documents relating to Christ and the Church that were found in a cave along the shore at the Dead Sea. The documents date back to sometime in the 2nd century AD. They have given Biblical scholars the opportunity to translate history. 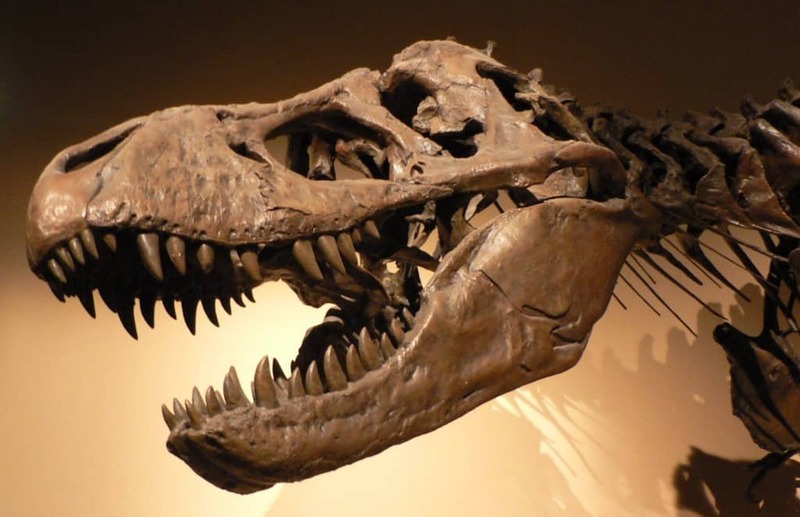 Dinosaurs are among the most impressive beings to have ever walked the face of the planet, but sadly the vast majority have long gone extinct. Today, though, dinosaur fossils have been dug up around the world, offering scientists some insight into their existence and daily lives. 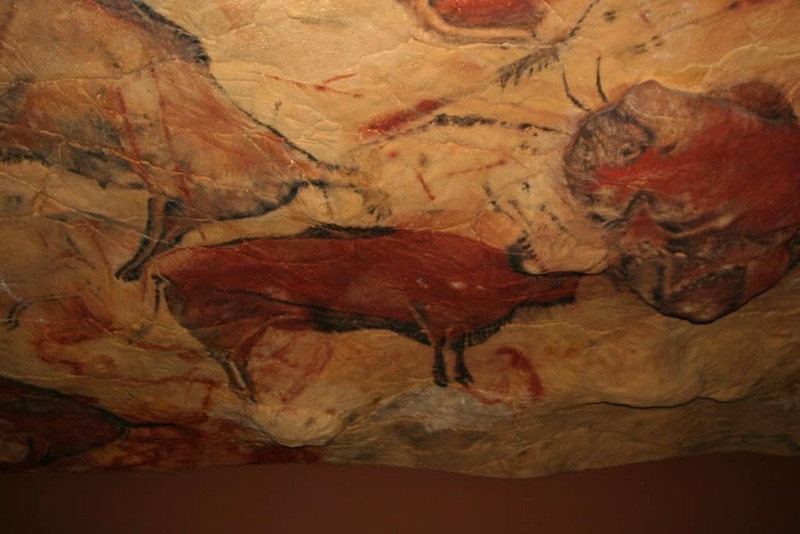 The Cave of Altamira launched a lot of controversy when it was discovered, as the drawings inside were of paleolithic times . It took 20 years for the paintings in the cave to become verified as truly authentic, which changed history forever. 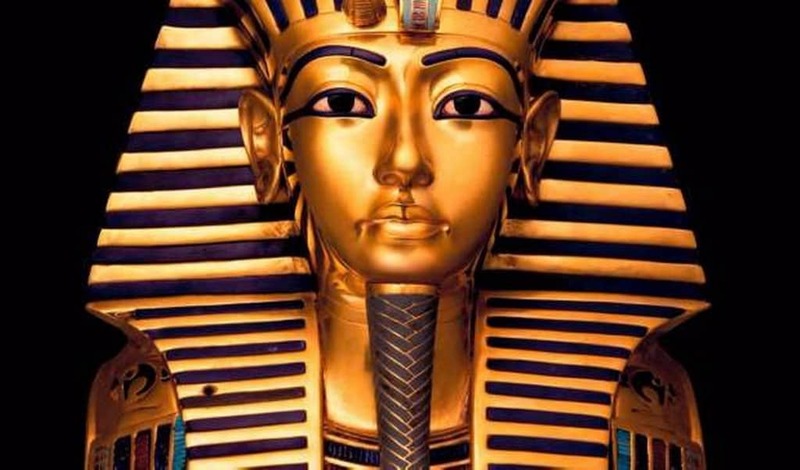 Tutankhamun, an Ancient Egyptian king, was unearthed by archaeologists. This is vastly important, as it gave the entire world insight into how Ancient Egyptian was run so very long ago. The tomb is now on display for all to see. 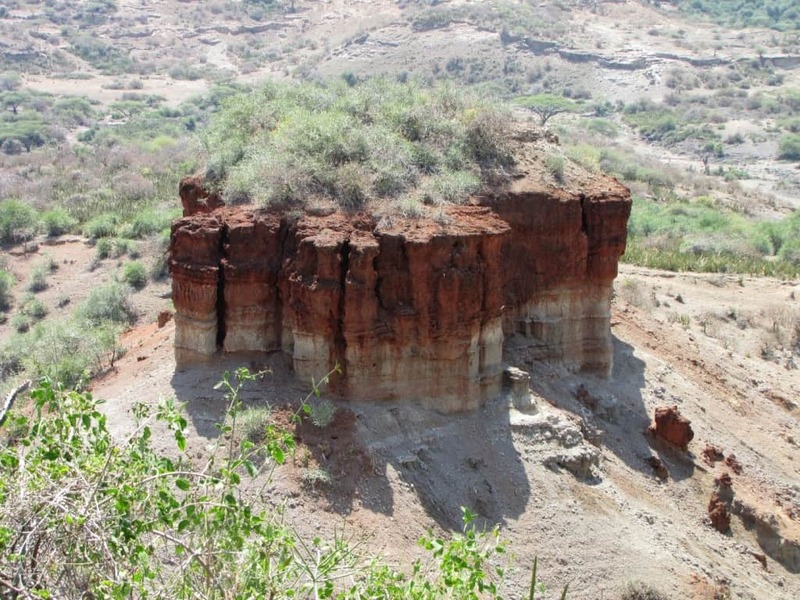 The Olduvai Gorge spans across Eastern Africa, and is a massive archaeological dig that is so very important. Tools were discovered, as was evidence of scavenging amongst the bones, hunting, and social interaction amongst the people who lived there.